Singapore Tour Package with 4 Nights Accommodation and e-visa facility. 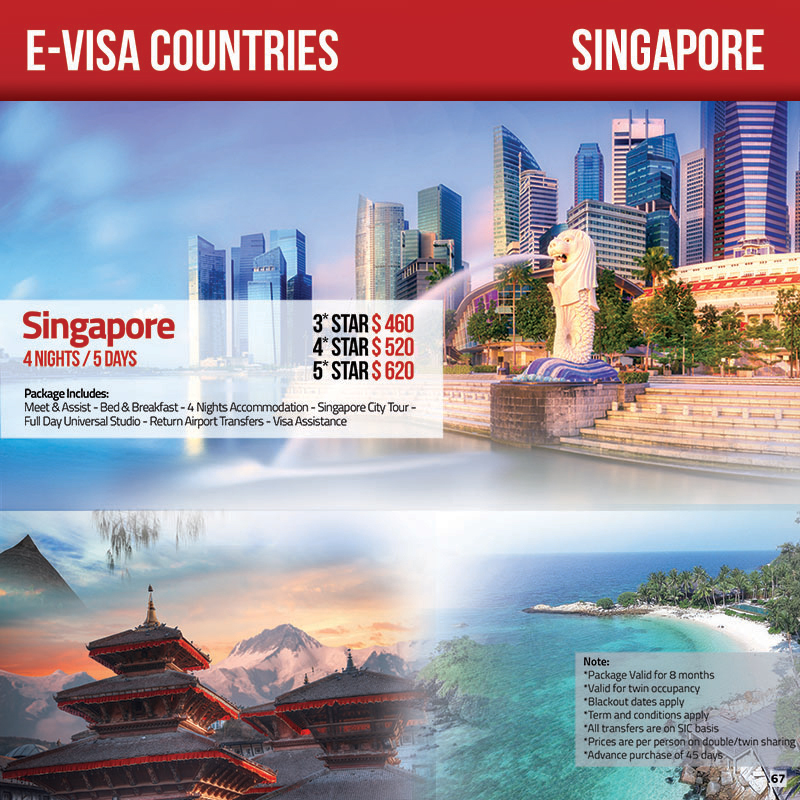 Packages, Singapore Tour Packages Valid. permalink.